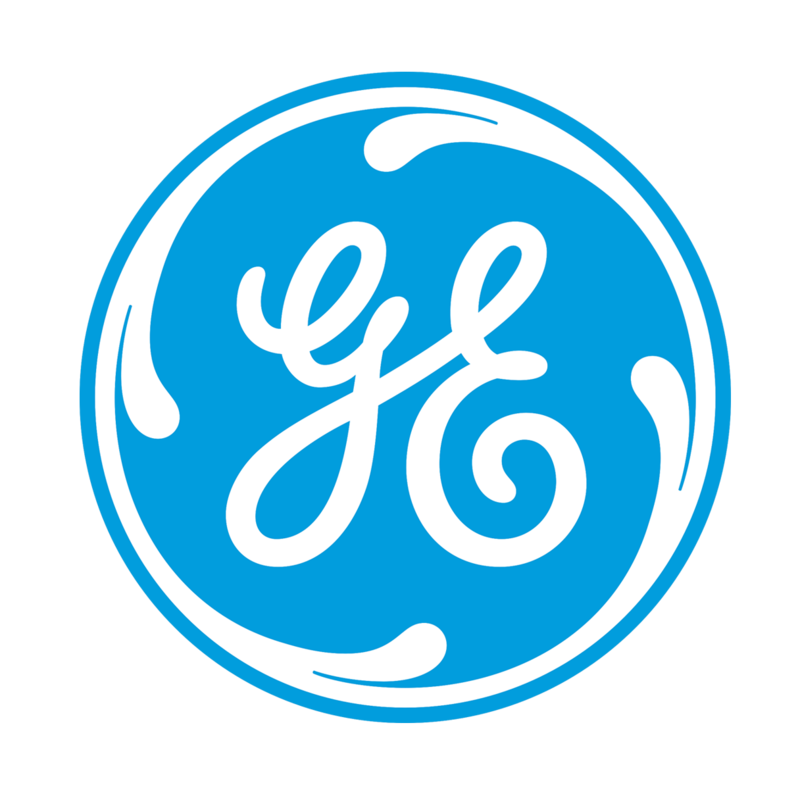 GE Renewable Energy (NYSE: GE) today announced an agreement with Global Power Generation Australia (GPG) to supply and install 28 3.4MW 130-metre-rotor wind turbines at one of Australia’s largest renewable developments, the 91 MW Crookwell 2 Wind Farm near Goulburn, NSW. Once operational, the wind farm will produce an excess of 300,000 megawatt-hours during the average year, with zero carbon emissions, an energy supply equivalent to that needed to power 41,600 Canberra homes. Due to be completed in September 2018, Crookwell 2 will make a significant contribution to ACT’s commitment to source 100 per cent of its electricity from renewable sources after the ACT Government awarded GPG with a feed-in tariff entitlement to the development. It will be the first wind farm in Australia for Global Power Generation, which is aiming to secure additional long-term offtake agreements for other large renewable projects included in GPG Australia’s pipeline. GE is rapidly becoming one of the technology providers of choice for Australian wind developments, and today’s announcement comes after similar agreements on large-scale projects in Silverton, NSW and Ararat, Victoria.